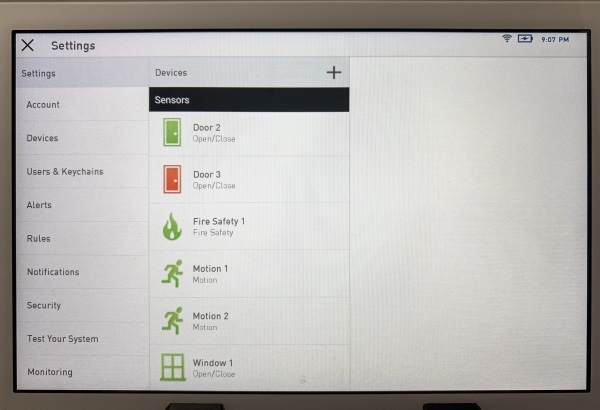 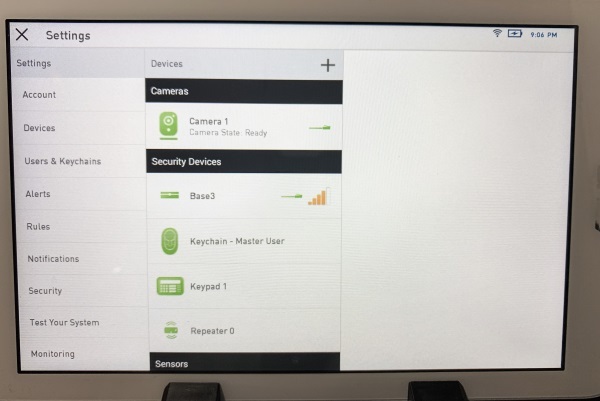 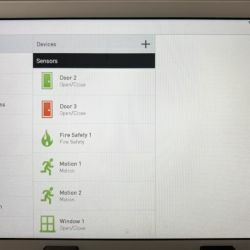 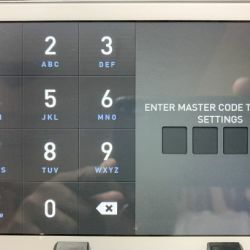 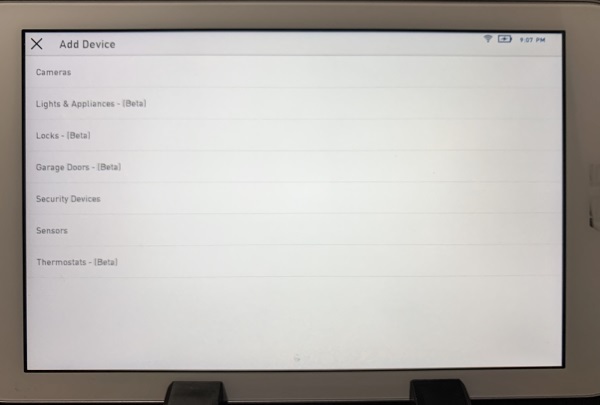 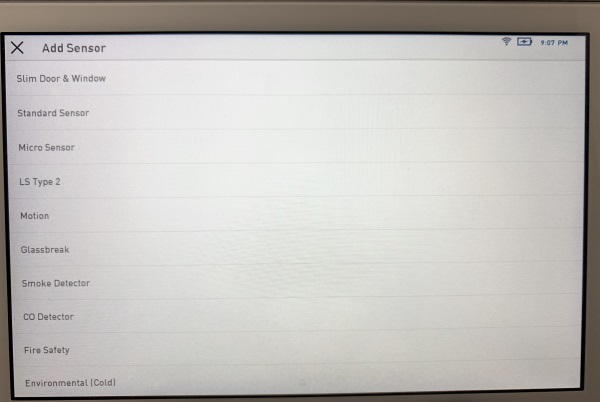 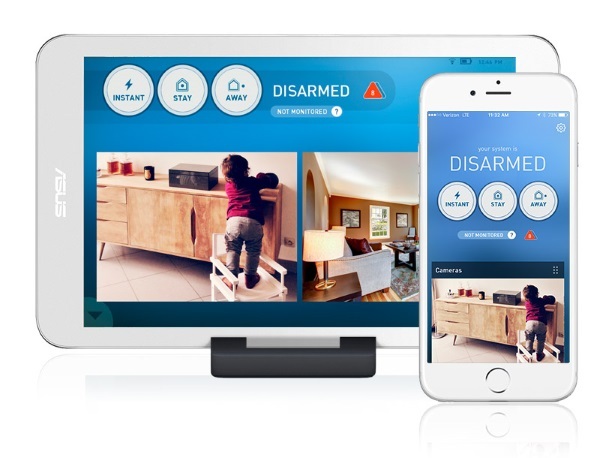 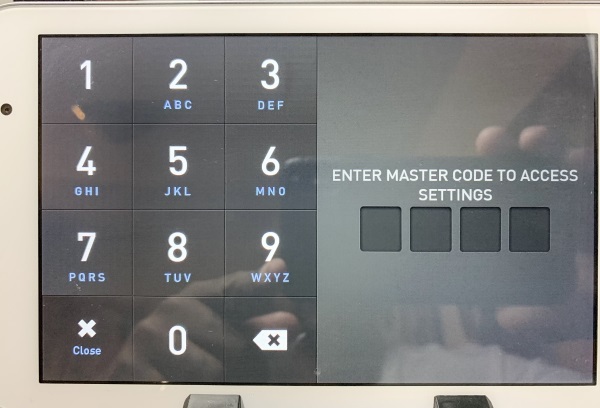 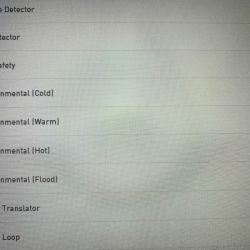 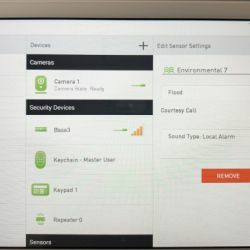 REVIEW – Last year, I reviewed the LifeShield Security System, that included full automation via a touchscreen tablet, base station, wireless keypad, wireless camera, and a number of security accessories and sensors. 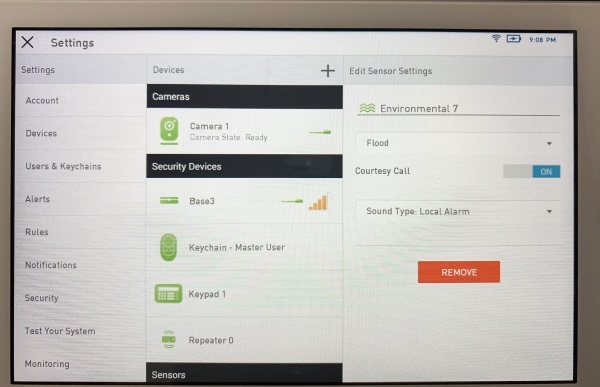 The system has performed flawlessly, and now I have the opportunity to reviews LifeShield’s Wireless Flood Sensor. 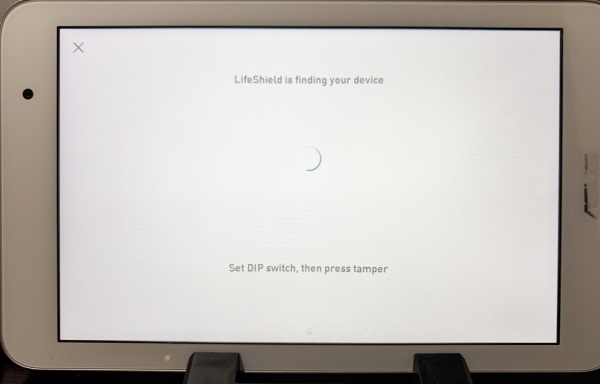 I am quite confident that this add-on will be another good experience, but I won’t count my chickens before they hatch. 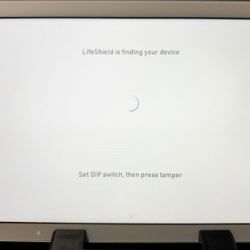 Let’s see if I am right. 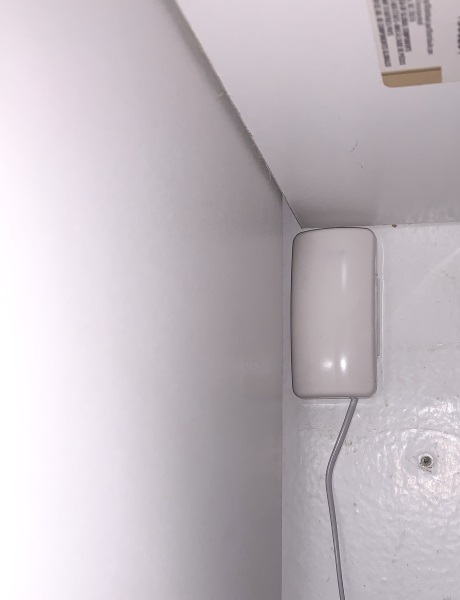 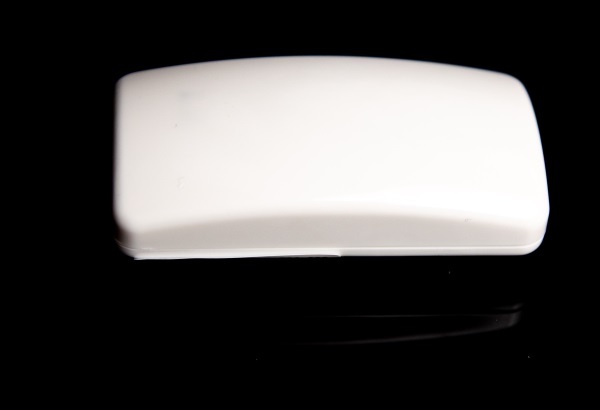 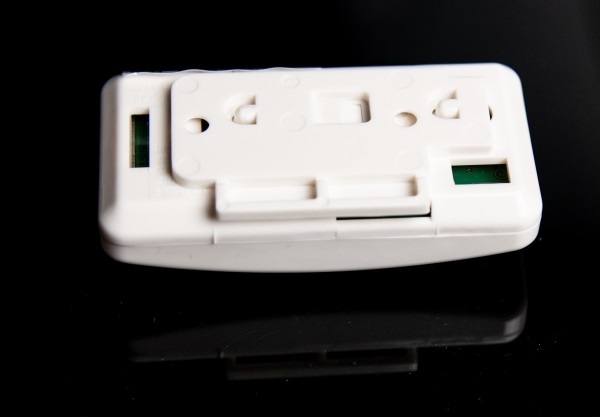 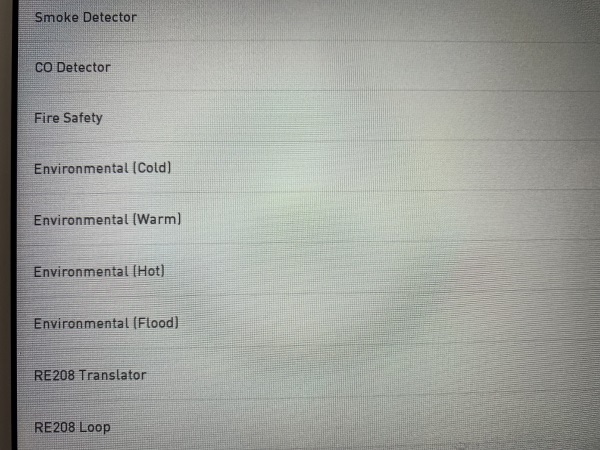 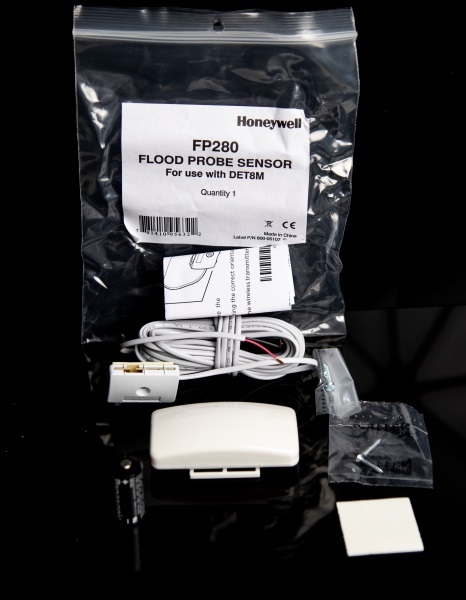 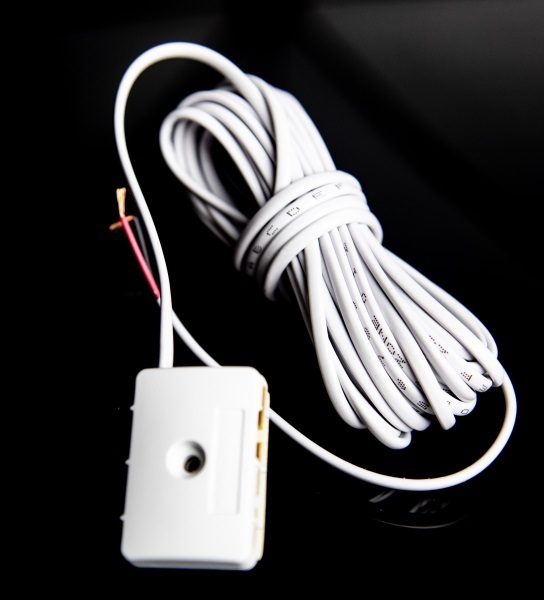 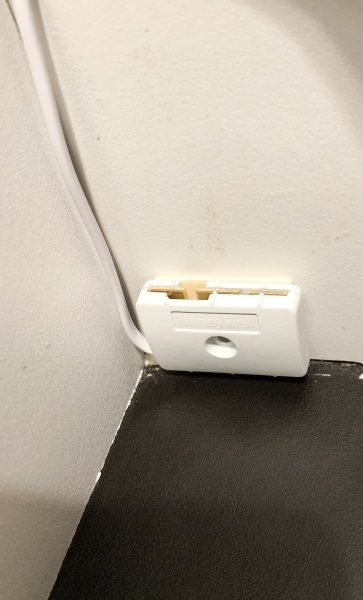 The LifeShield Wireless Flood Sensor connects to the LifeShield Security System and will sound the alarm if water reaches or rises above the level at which it is placed. 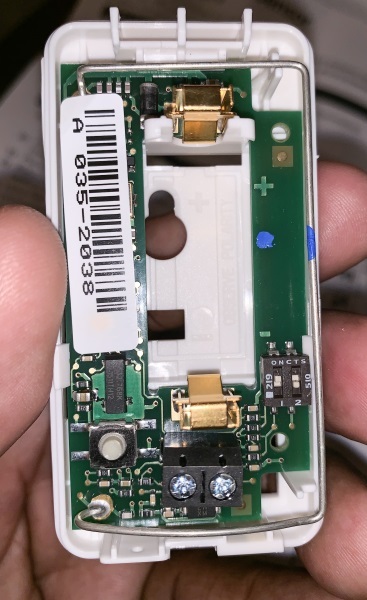 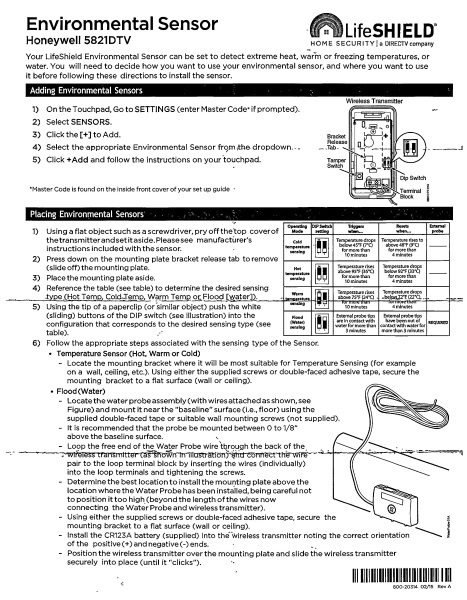 Since it is wireless, the transmitter is powered by a battery.